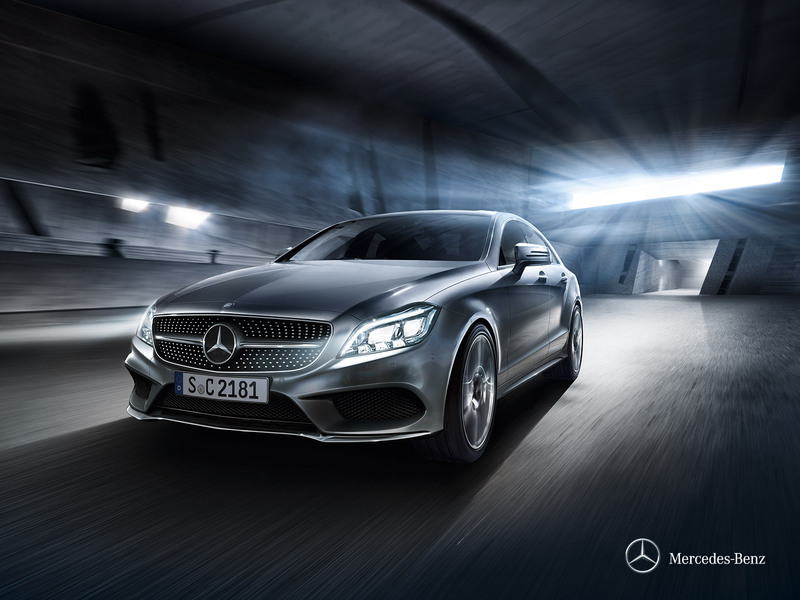 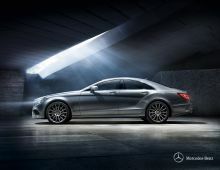 The CLS new generation is progressive and dynamic at the same time. 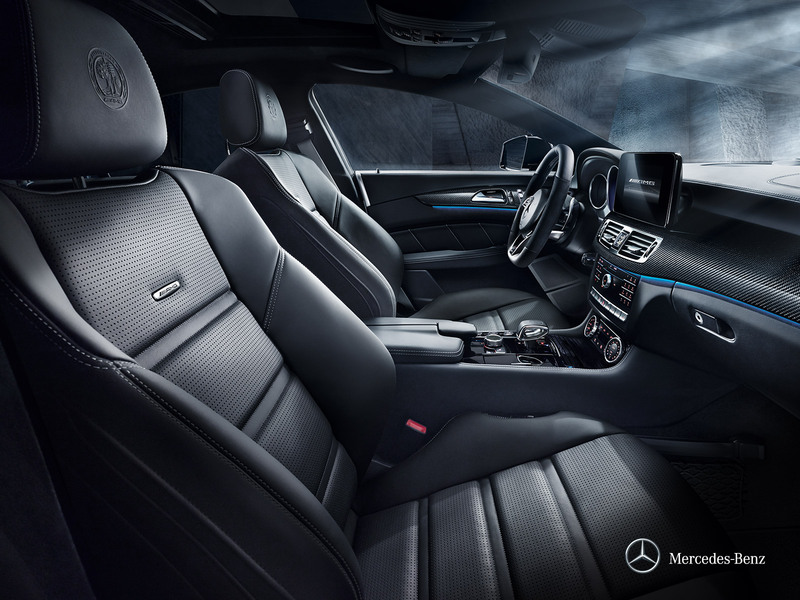 Its equipment emphasizes its sporty and very exclusive side. 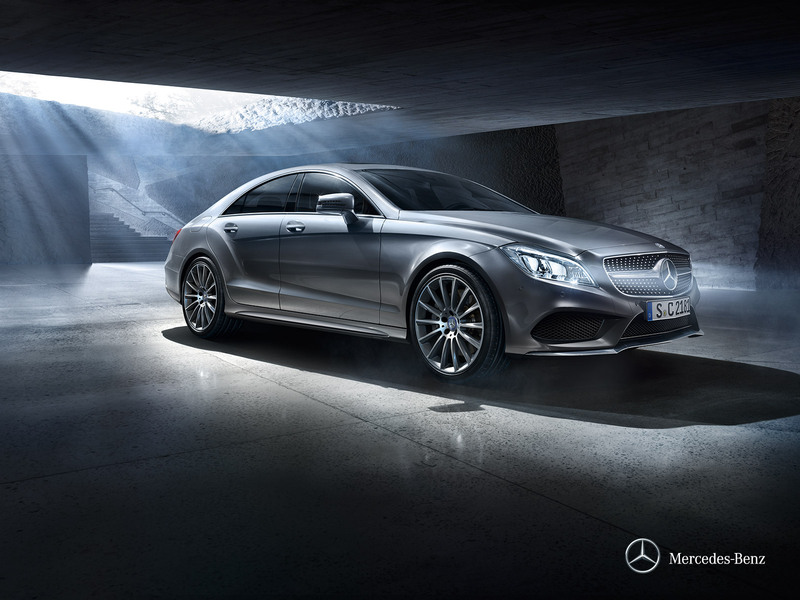 With its refined look from the edges and curves to it's harmonious lines and the sensations it reserves, the CLS coupe, with its technical characteristics and outer beauty turned out to be a real icon of the Mercedes-Benz brand. 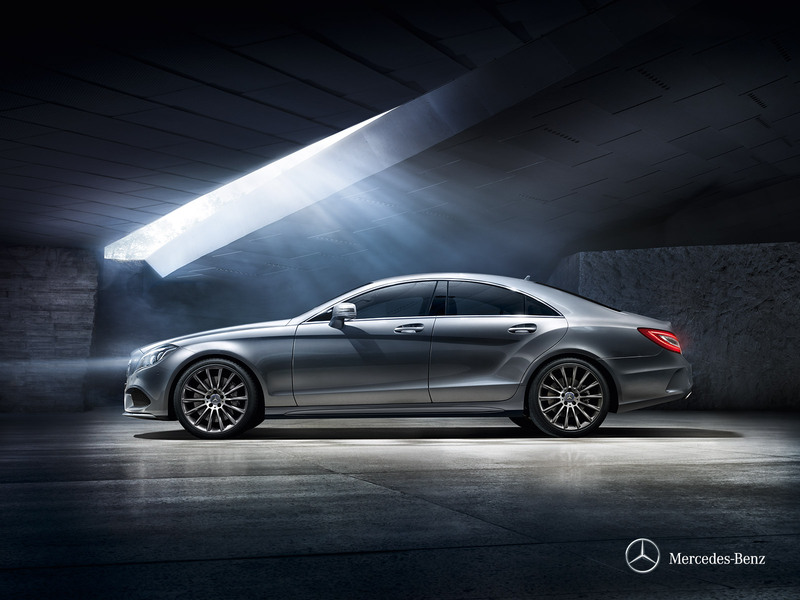 This luxury vehicle, environmentally friendly presents unparalleled comfort for the driver and passengers. 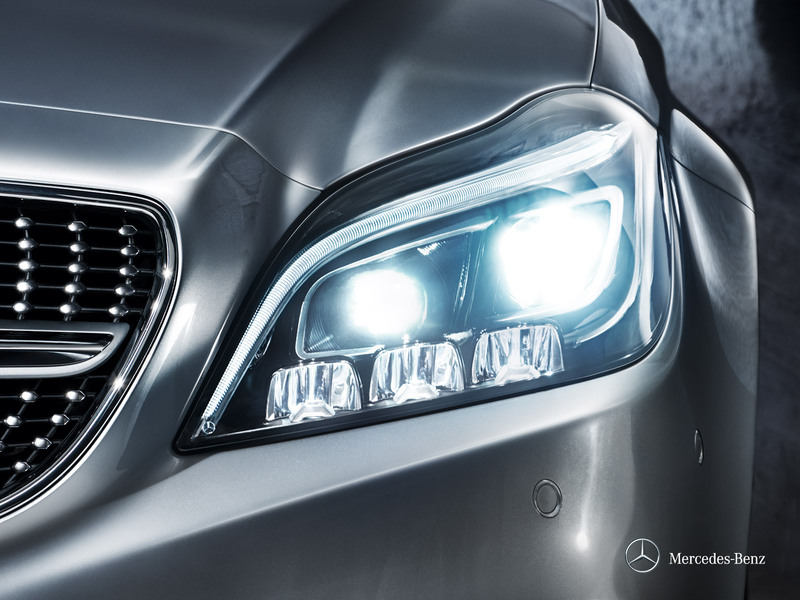 The Mercedes CLS coupe is also what is best in terms of safety being at the forefront of new technologies. In conclusion, this high-end car shows all the necessary features to satisfy even the most demanding drivers.